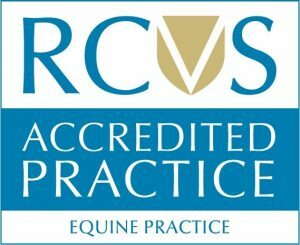 You must hold an export health certificate to export horses, ponies and donkeys. The regulations differ depending on the destination country. Dr Stephen Brooks and Dr Meagan Burbury hold Official Veterinarian (O.V.) status and are therefore able to carry out the required checks to obtain the certificate. We recommend our clients see the Animal and Plant Health Agency (APHA) website for current advice on travelling horses abroad.